COMMON TOADFLAX seeds (linaria vulgaris) from Wildflowers UK. 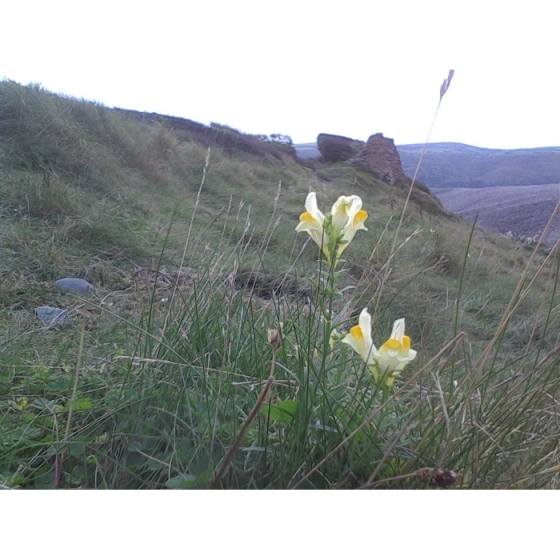 Common Toadflax -linaria vulgaris– grows best in dry grassland and is well suited to sandy soils on sites where there is plenty of sunlight. 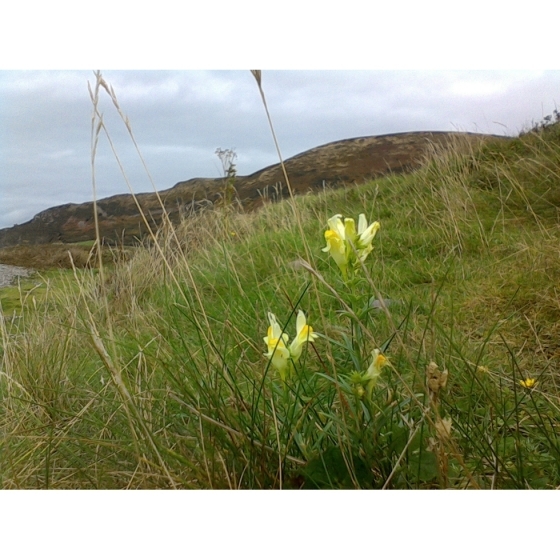 In the wild Common Toadflax can often be found growing in hedge banks or sandy coastal areas. The foliage is extremely pretty and the flowers attract a wide range of insect life especially bees. Common Toadflax is a fairly low growing species with yellow flowers that resemble snapdragons; these appear quite late in the season form from July to October. 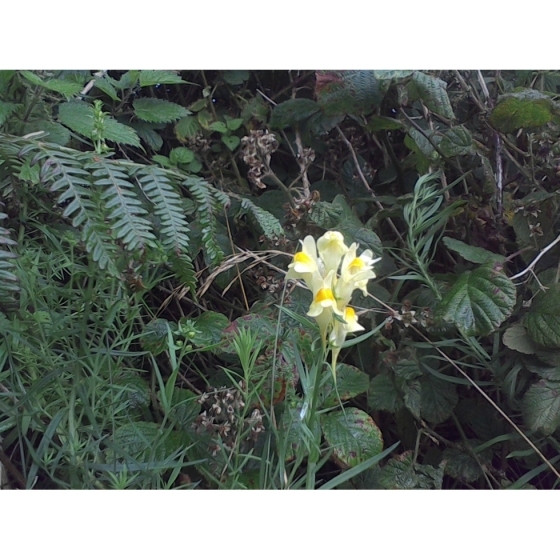 Common Toadflax looks best growing with other plants that flower late in the season such as Common Agrimony, Greater Knapweed, Autumn hawkbit, Yarrow and Small Scabious. Common Toadflax seeds should be sown in spring or autumn, either outside, where they are to flower, or in seed trays and covered lightly with compost. Common Toadflax seeds are usually easy to germinate and the seedlings, which are quick to develop, can be pricked out and grown on, for planting out later in the year. 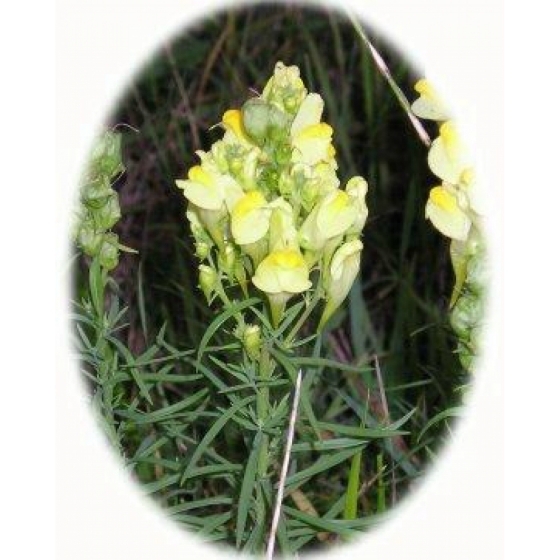 To purchase Common Toadflax seeds, please select a quantity above and click add to cart. To ensure the best chance of success, we sell all of our wildflower seeds by weight, which ensures each wildflower seed packet contains a good quantity of seeds. The recommended sowing rate is 1 gram per square metre, and the number of Common Toadflax seeds per gram is approx. 6500. All of our Wildflower seed packets contain seeds of Native British provenance.